Lady Gwyn and yolkboy look at the Long Night of ancient times. We examine all the textual clues, including some new hints from TWoIaF, but this episode is also full of speculation on the history and nature of the Others, the Night’s Watch, Lightbringer, the Last Hero, Azor Ahai and more. With exclusive music from Robb Dylan and readings set to specially arranged music. Join us for a journey into Westeros’ murky past! This entry was posted in Episodes and tagged Azor Ahai, History, Last Hero, Lightbringer, Long Night, Night's Watch, Others. Bookmark the permalink. 1.Loving the podcasts, you guys are quite great….I also really liked the trivia quiz (even though I didn’t do amazing) and hope you do it again! 2. Concerning the Long Night, how long do you think it will last in book years? The last one lasted “a generation” and even if this is an exaggeration, that is still a lot of years to cover in 2 (maybe 3) books, considering only about 2 years have passed in the first five novels. Hi there, and thanks for the kind words! Re the Long Night v 2, whether you think AAR/TPtwP is Jon or Dany, or that it’s two different people… the hero is already on the scene, so the defeat of the Others will come pretty quickly. Not that we don’t expect darkness to come, and be fairly demoralizing. 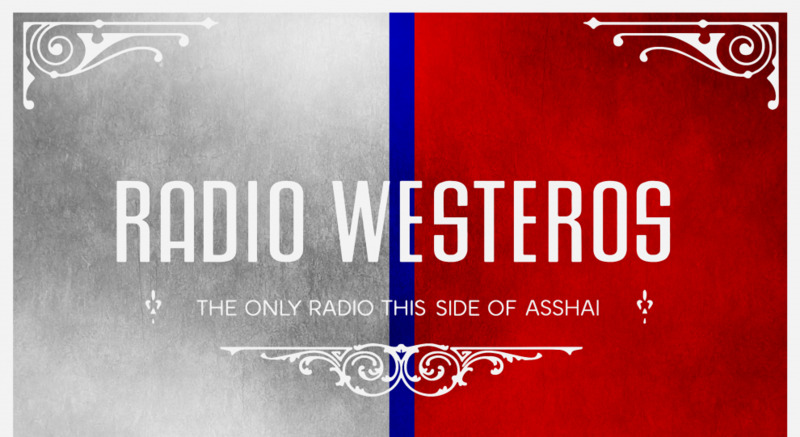 It wouldn’t be ASoIaF without that. Just that things appear to be pretty well aligned for the hero to take center stage more quickly than they did the last time.